We continue to live by this in the way that we use the most technologically advanced and innovative ingredients to stay ahead of trends. We believe that a blend of science and nature combine's to promote beautiful, youthful skin. 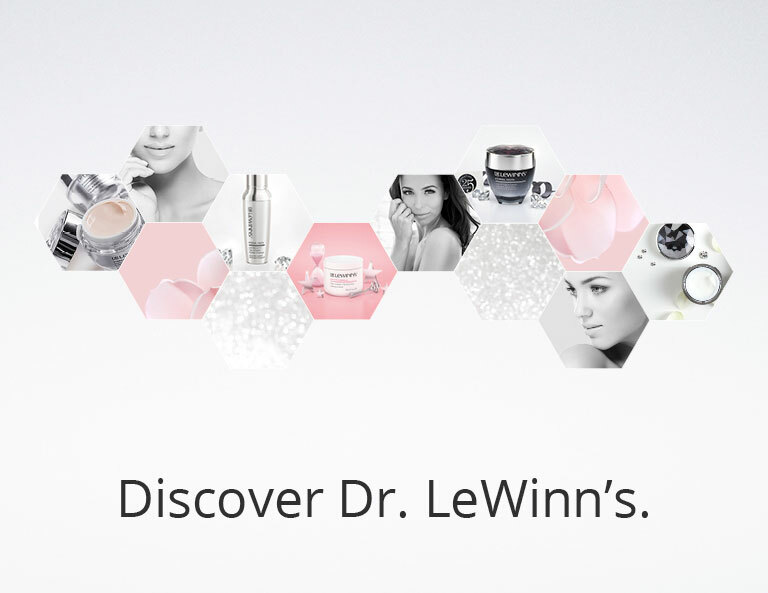 Dr. LeWinn's is renowned for innovations in the science of treating changing skin. A highly respected and leading reconstructive dermalsurgeon, his intense research and development delivered revolutionary results in beauty and skin rejuvenation. 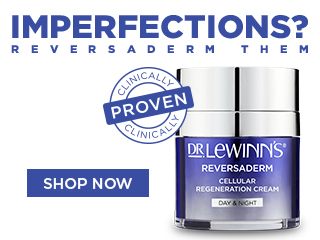 After 25 years, Dr. LeWinn's continues to transform skincare with uncompromising quality and potent formulas that revitalise and renew the signs of changing skin at every stage of life. 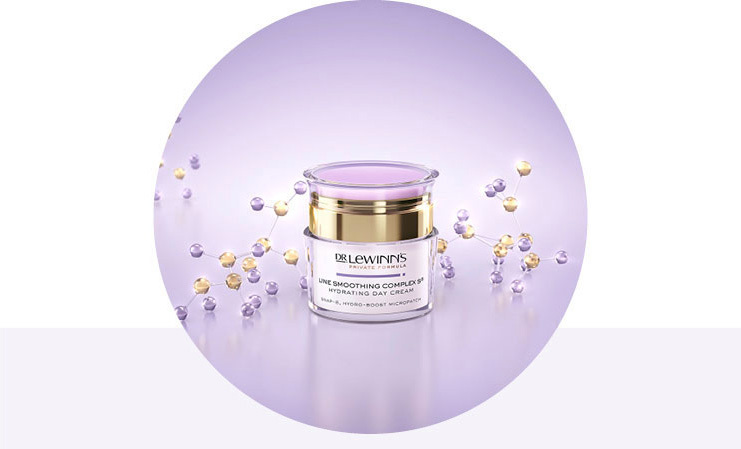 Dr. LeWinn's focus our products around skin concerns not just age which see's highly advanced formulations to address concerns such as Nourishment, Lines, Wrinkles, Sagging, Firmness and Pigmentation. 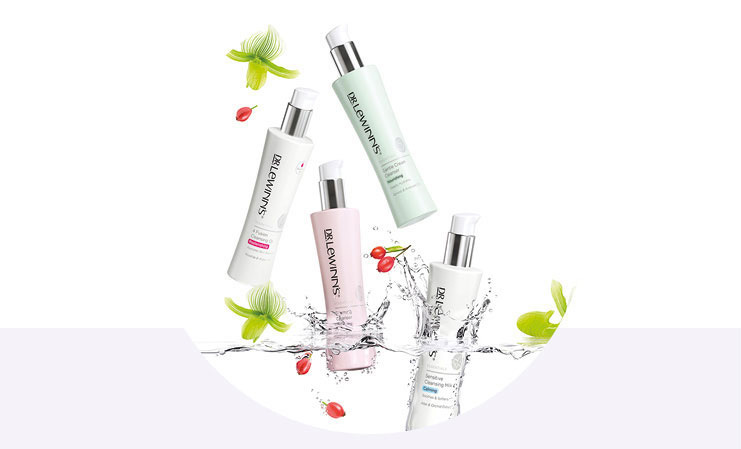 Prepare the skin gently and effectively with Dr. LeWinn's Essentials range of Cleansers, Toners, Radiance Booster, Facial Polishing Gel and Hand & Body care. Enriched with natural plant extracts, Essentials leaves your skin soft, smooth and refreshed. 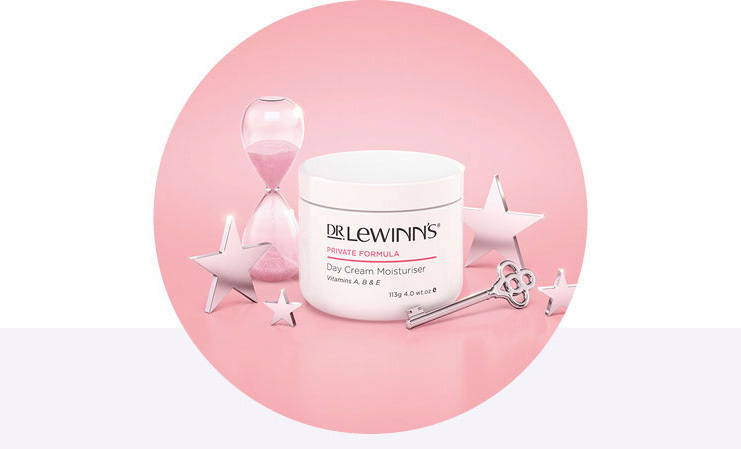 Dr. LeWinn's Private Formula is a superb moisture-rich range to deeply nourish and hydrate your skin. With Vitamins A, B and E to assist in skin cell renewal plus anti-oxidants and multi-vitamins to help rejuvenate skin cells, diminishing the visible signs of ageing. 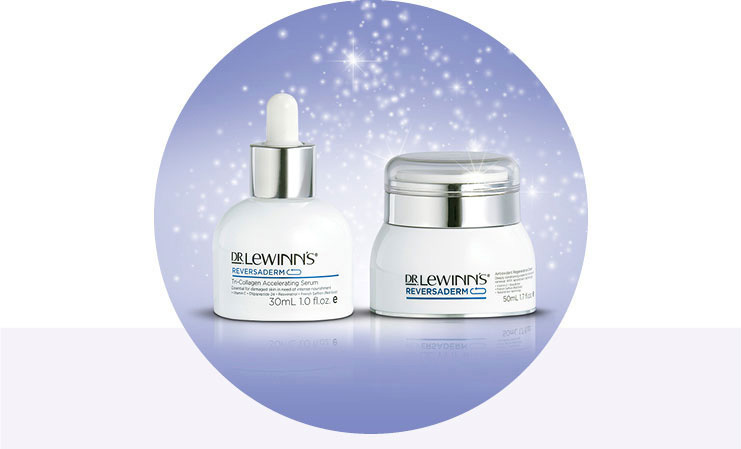 Dr. LeWinn's Eternal Youth is a luxurious range with Juveleven™, a powerful hexapeptide that helps to rejuvenate skin cell performance by 10 years. Eternal Youth slows down the visible signs of ageing, leaving skin feeling and looking rejuvenated. 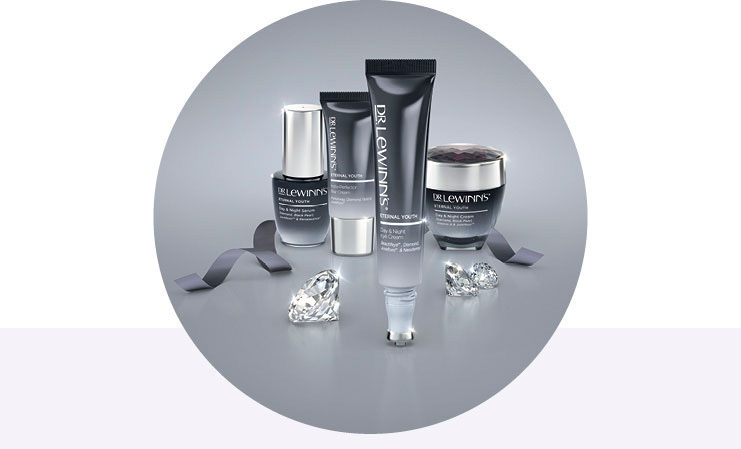 Ultra superior eye treatments to fight the four signs of ageing; dark circles, puffiness, lines and hydration. With high-performance Palmitoyl Tri-peptide-3 designed to lift and firm skin and combat the signs of age-related collagen depletion. Minimise the visible signs of ageing with Line Smoothing Complex S8. A range of light, highly effective anti-ageing moisturising treatments containing potent peptide Snap-8 proven to reduce the appearance of fine lines & wrinkles. Resurface and renourish aged or damaged skin through highly effective active ingredients like Alpha Hydroxy Acids, Vitamin C and French Saffron. A concentration of brightening and anti-ageing ingredients which help to visibly transform dull and damaged skin with enhanced skin tone and radiance.